Brookline, MA Family and Cosmetic Dentist - Robert S. Hutner, D.M.D. When your dental care is placed in our hands, we consider it an honor and a great responsibility. Therefore, we strive to safeguard your oral health with a combination of technical excellence and sensitivity to your unique life circumstances. We are here to maintain, restore, and improve your dental condition while enjoying getting to know you. Our greatest satisfaction comes from success at serving you well. 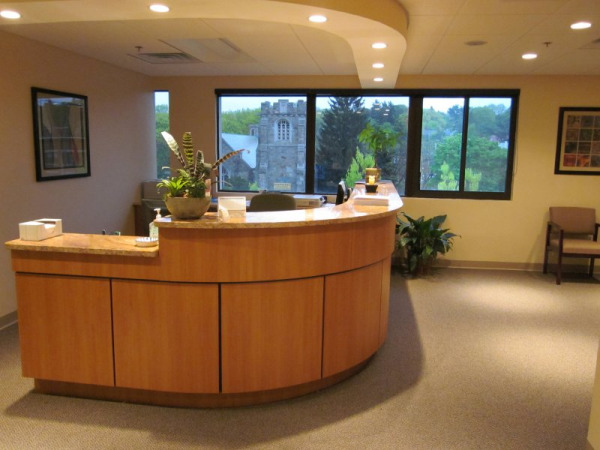 Conveniently located on Beacon Street between Washington Square and Cleveland Circle in Brookline, the office is handicapped accessible, with ample on street parking. The Greenline C train Englewood stop is right across from the building. Serving Brookline and surrounding communities such as Newton, Brighton, Allston, Watertown, Waltham, Jamaica Plain, and Boston. Brookline, Massachusetts Dentist, Dr. Robert Hutner is dedicated to family dentistry such as Exams, Teeth Whitening, Veneers and more.